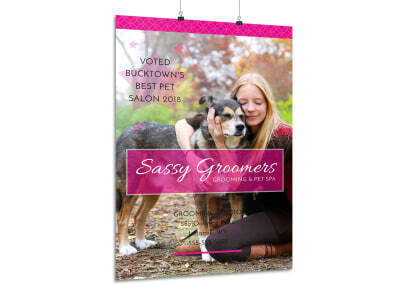 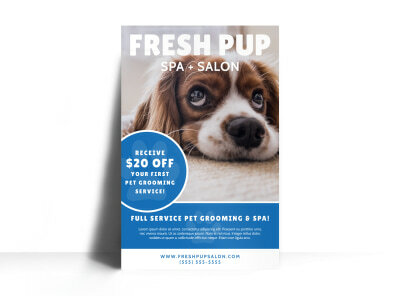 Customize our Dog Grooming Summer Sale Poster Template and more! 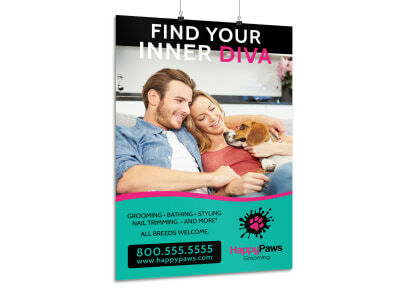 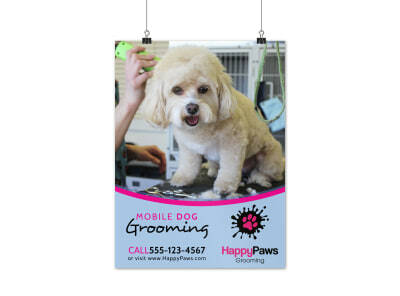 Promote your great deals on your dog grooming services with this poster you customize using our online editor. 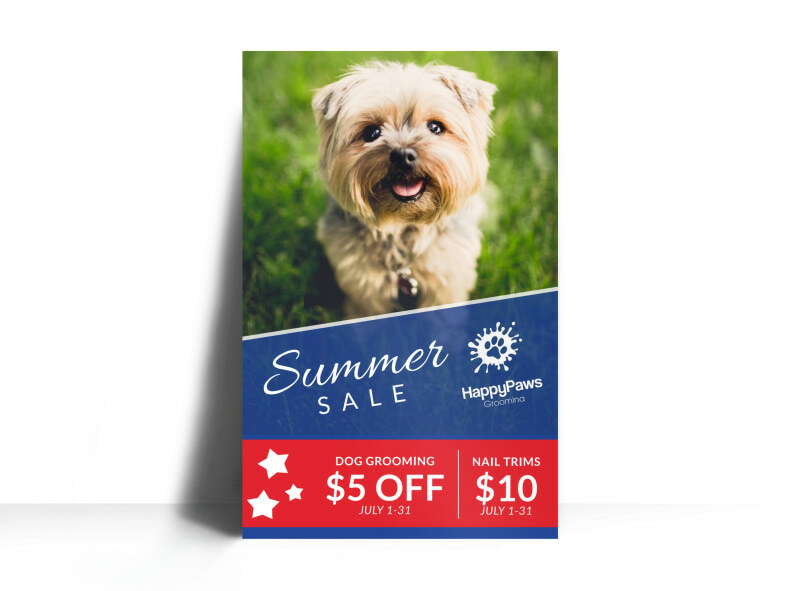 Add images of past canine clients in all their glory, and include all the details pertaining to your sale so pooch owners will know when to take advantage of your deal. 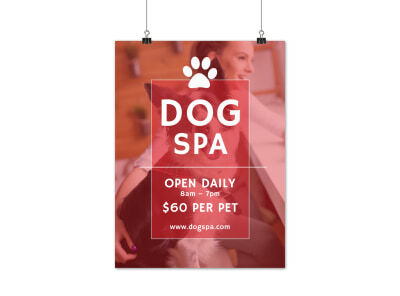 Pause a moment from giving the dog a bath and design this catchy poster today.